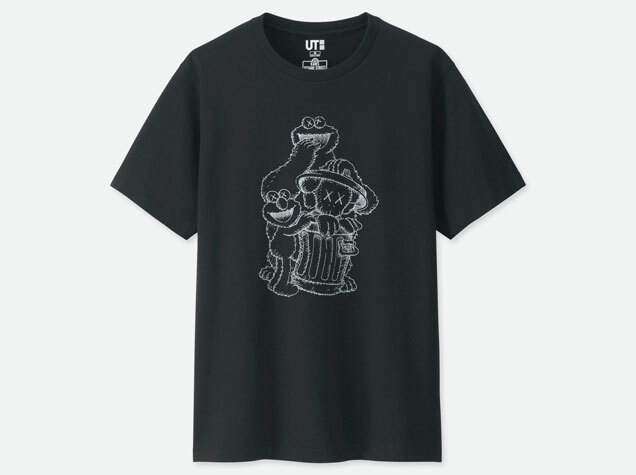 Japanese fast-fashion brand UNIQLO and New York-based artist Kaws are collaborating to bring you a wave of nostalgia with designs featuring the beloved children’s show Sesame Street. Following a successful line of T-shirts last June, the new collection for winter adds sweaters to the mix. 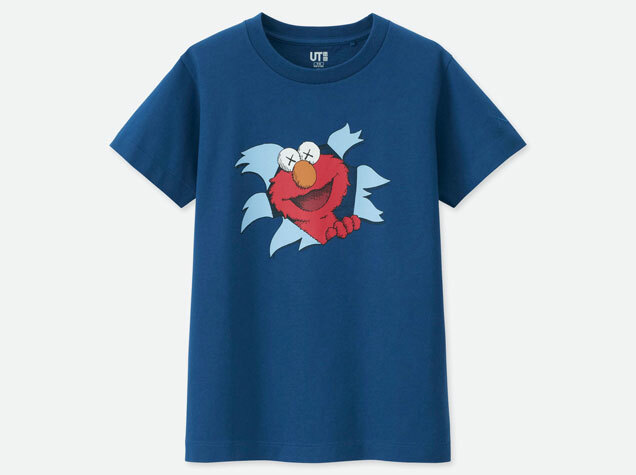 The collection features favorite characters Big Bird, Elmo, Cookie Monster, Ernie and Bert on a range of shirts and sweaters for men, women and children. Each character is given Kaws’ signature “X” on their eyes, making the collection a bit more edgy and playful. 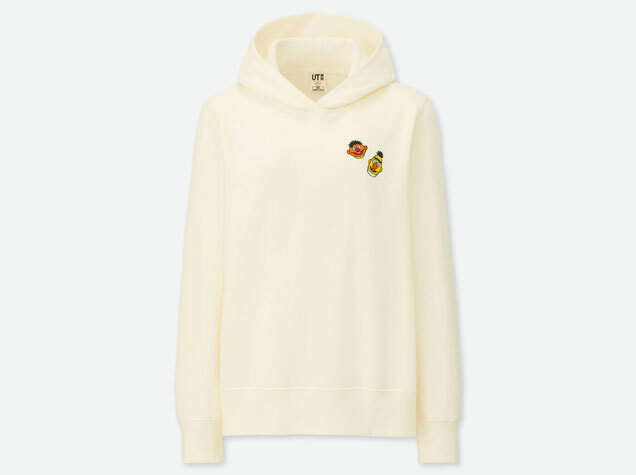 In addition to clothing, the collection includes five of the aforementioned characters as stuffed toys. Kaws x Sesame Street reminds us that no one is too old to show love for their favorite cartoon characters. The collection will be available online and in selected stores on November 19.